Who's ready for Thanksgiving? Raise your hand. It seems each year the holiday sneaks up on me quicker than the last. I'm not sure if it's because the holidays are so rushed or if I just have more to do each year. Well, to help you get started for holiday planning, I made these cute place card holders. 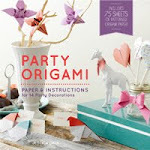 Now all you have to do is plan the rest, table setting, guest list, dinner. . . etc, etc. Mini Grapevine wreaths - I purchased the wreaths at Michaels for $.49 each. 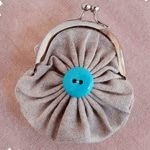 If you're feeling extra crafty you could make them yourself. 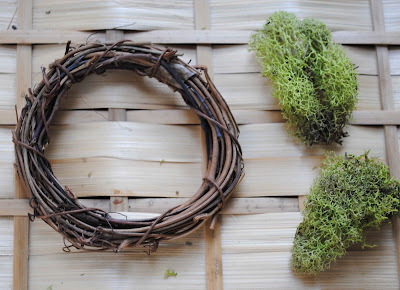 Moss - you could also use green yarn in replace of the moss. Fake leaves - you could also use real leaves and seal them with Modge Podge. Okay, lets get started . 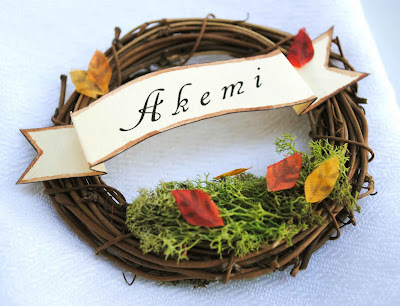 . .
First step, glue a little moss to the bottom of your wreath. I wrapped it from front to back (refer to picture). Print name out on card stock. I used a font size of 37 points but it will vary depending on the font. I also did a little kerning (completely optional). Cut out name in the shape of first picture. Fold on dotted lines. Cut ends on solid lines. Your name tag should now look something like the second picture. Unfold name tag and paint the outer edges with watercolor. Next, run a dark brown maker around the edge. Refold. This will give it a little more depth and age. You can distress the paper more if you want. 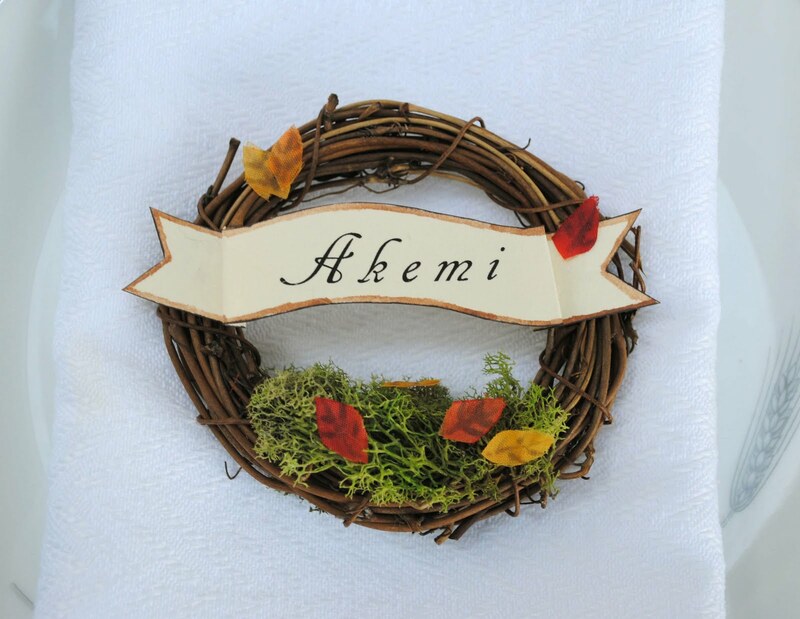 Glue name down on wreath (refer to top picture). 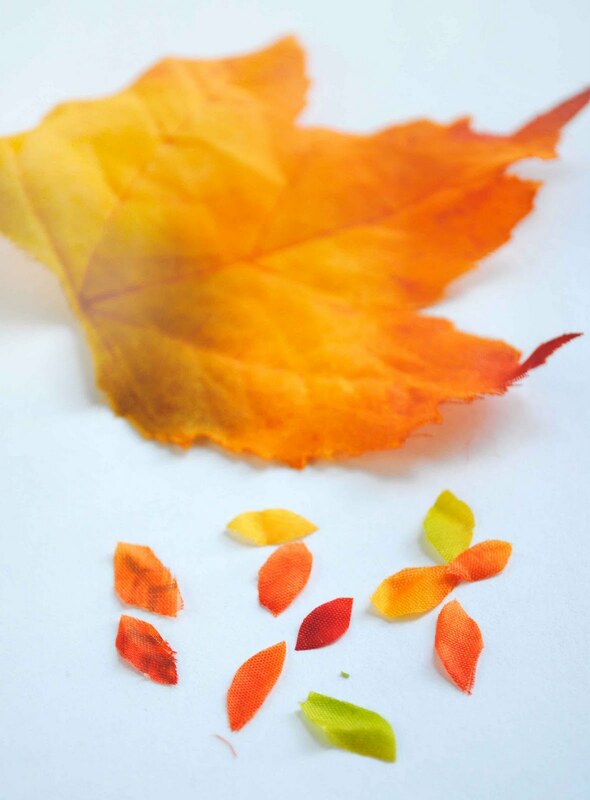 Cut out some mini leaves out of a fake fabric leaf. With a fine tip marker, draw some veins on the leaves for a more realistic effect. Don't worry about making them perfect. Leaves don't come in one shape or size. 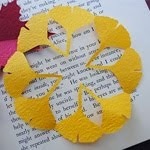 Now using a pair of tweezers, glue the leaves on the wreath with the fabric glue. Refer to picture for placement. Done. *Other idea - thread a ribbon on the top back of the wreath to turn it into an ornament. 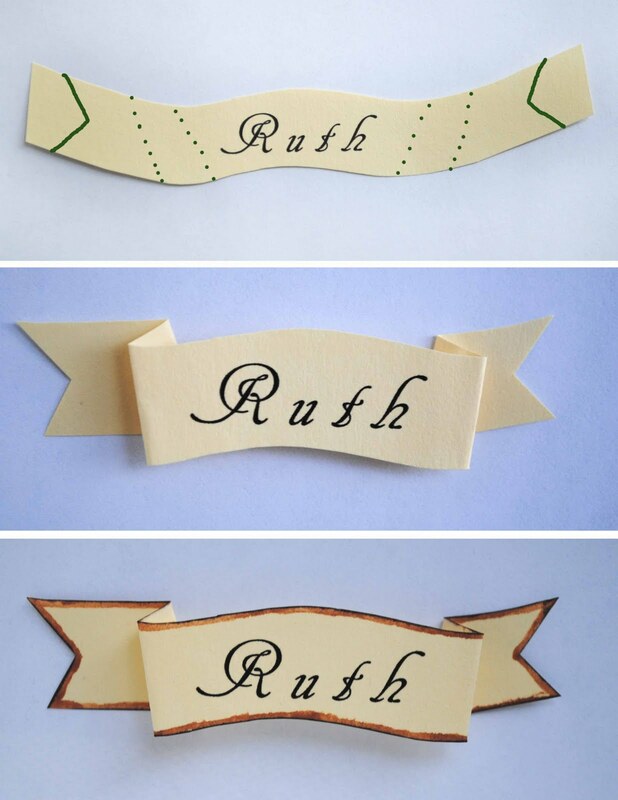 This way, you could send them home with guests as a functional keepsake. This is so cute - at first sight I wondered if it was one of your dollhouse miniatures. 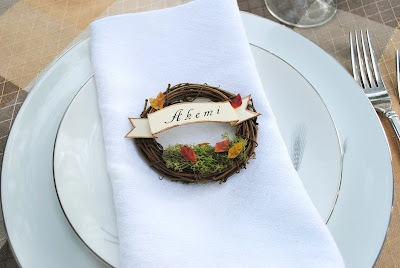 What a sweet idea for a place card! How cute and a great idea. This is insanely adorable! I've already repinned you on Pinterest! I love this idea! They are so cute, and Thanksgiving is one of the best days of the year, IMO. i love this idea, it's adorable! the banner is so detailed, love the folding especially.